firmly supports fractured wrist and aids fast recovery. 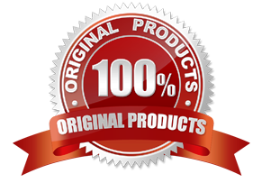 Furthermore, these wrist supports are designed and developed using latest techniques in line with the illustrated parameters of the industry. 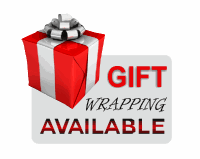 Our valued clients can avail the offered wrist binders in different sizes and designs as per their requirement. 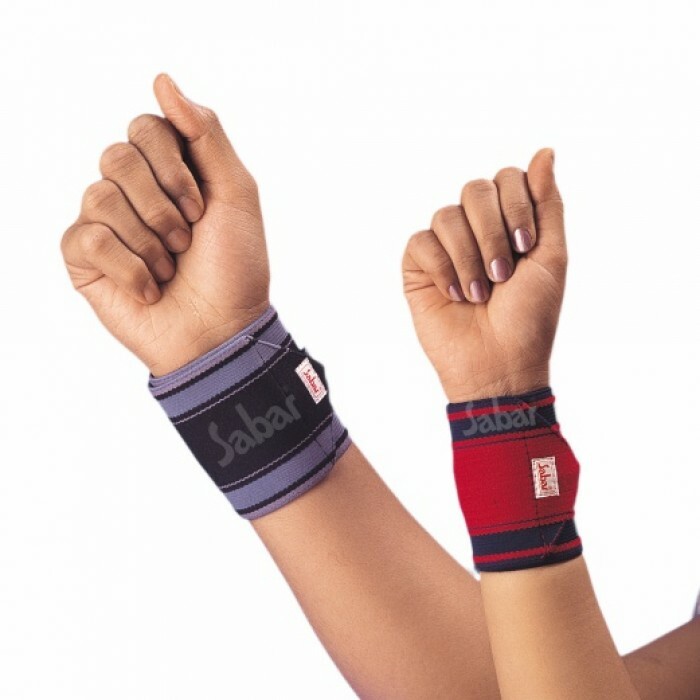 Sabar Wrist binder aids in post fracture Strains, Sprains, Bursitis micro trauma, Tenosynovitis, Arthritis and other conditions requiring orthopaedic support. Sports activities like Badminton, Tennis, Cricket, Basket Ball, Gymnasium, etc. Providing Physical and psychological assurance and confidence. 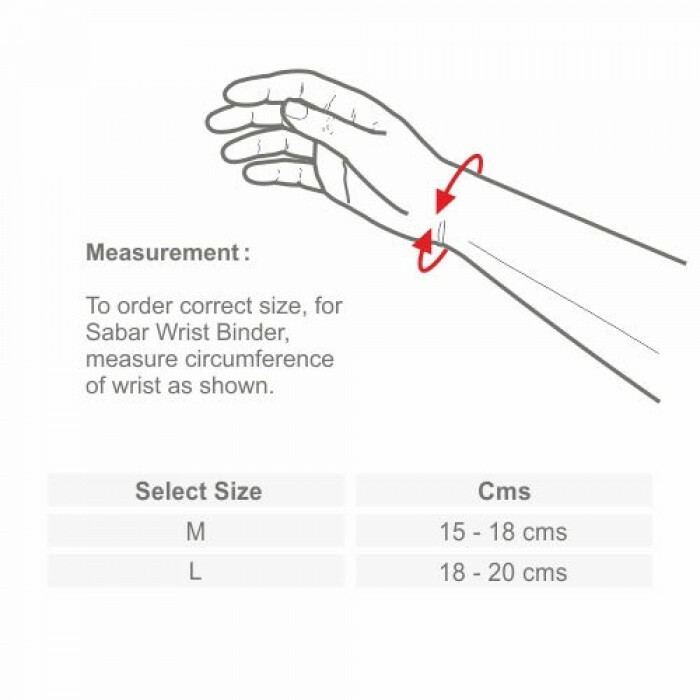 Sabar Wrist binder is convenient and easy to wear and adjust. Has double Hook and Loop fasteners. Fits either left or right wrist. Sizes : Product is available in M & L sizes. Hernia Belt - Sabar Inguinal Hernia beltis designed to apply consistent pressure to affected area, s..